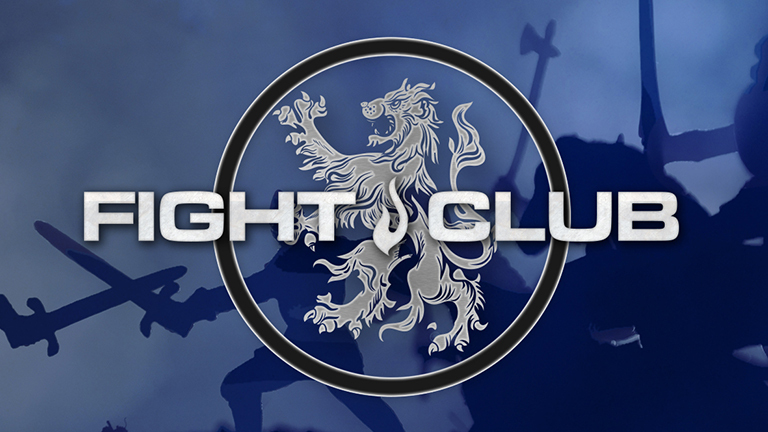 You’re invited to a men’s event at Big Valley Grace called Fight Club on either Fri, May 3 or Sat, May 4. You and your buddies can come and enjoy a meal together and hear from Lt. Col. Damon Friedman, an elite special Tactics Officer and leader in special operations, talk about what is truly worth fighting for. He has a passion to help equip guys to face the daily battles we fight in life. This event is happening on Fri, May 3 at 6:30 pm or on Sat, May 4 at 9 am, but we want to encourage guys from CrossPoint who like to ride motorcycles to connect with other riders on May 4 at the Motorcycle Ride event. If you don’t ride motorcycles, then check out Fight Club on Saturday, if that day and time work better for you and your friends. Cost is $10 per ticket. Visit bigvalleygrace.org/fightclub for more information and to purchase tickets. Arie McManus is the contact person.